She specializes in comprehensive corporate legal advise for public companies. 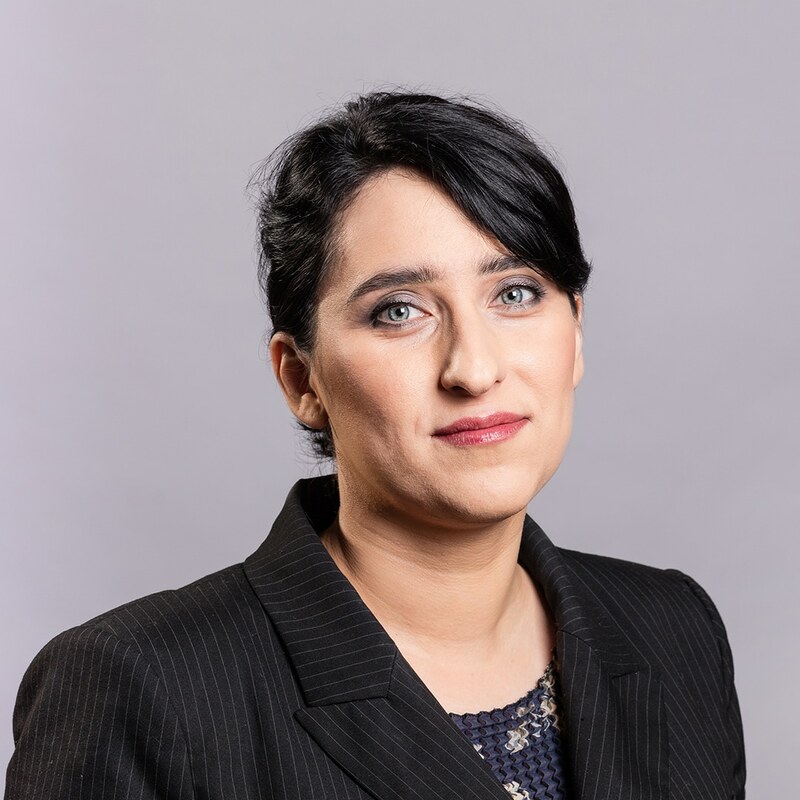 She has extensive experience in providing legal assistance in scope of all issues related to the alternative trading system on the NewConnect / Catalyst market, organized and regulated by the Warsaw Stock Exchange. She completed many successful debuts on the stock market, being responsible for coordinating the entire process of introducing financial instruments to the alternative trading system. Also, introduced numerous additional share issues to public trading. Advised on bond issues. She has experience in providing day-to-day legal assistance to Polish and foreign clients in matters related to civil and corporate law. She participated in many transactions on the corporate and capital market, including mergers and acquisitions, and matters related to the exercise of share rights. She has practical experience in the field of investor relations and corporate governance, including the implementation of MAR regulations. She was the chairwoman of general meetings of numerous public companies. She graduated from the Faculty of Law and Administration of the University of Warsaw with a very good result. Advocate since 2011, member of the Bar Association in Warsaw. Before joining the SPCG team, she worked in the law firms in Warsaw, as well as part of single-attorney legal practice.